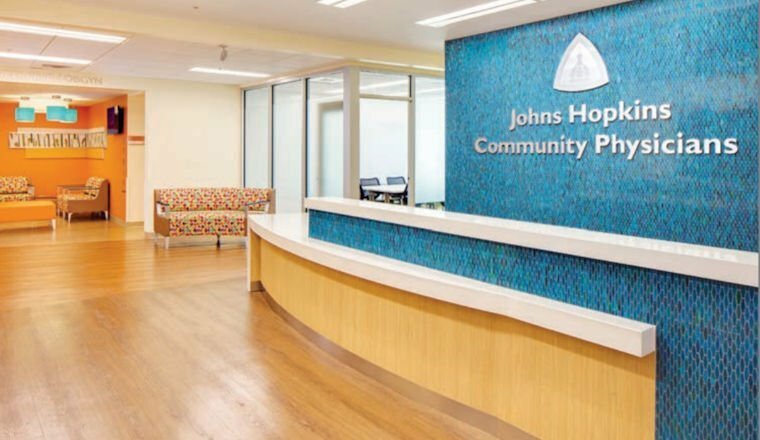 Mr. Jim Albert is a key member of the Hord Coplan Macht healthcare team providing leadership and management for a number of hospital and freestanding ambulatory projects. 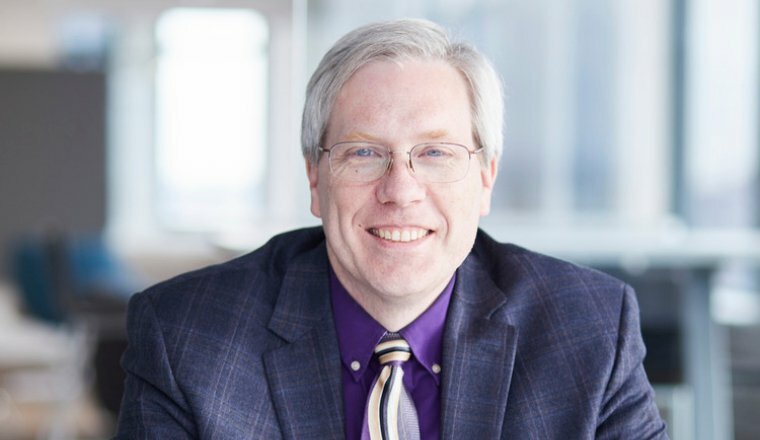 In addition to his architectural expertise, Jim holds his MBA, which helps him provide unique and specialized business analysis support for his healthcare clients. 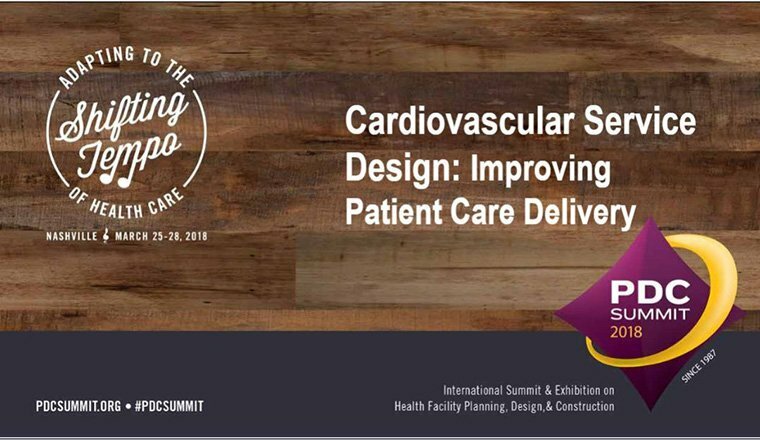 His responsibilities have covered the full range from large scale master planning community hospitals to the design of private physician offices. 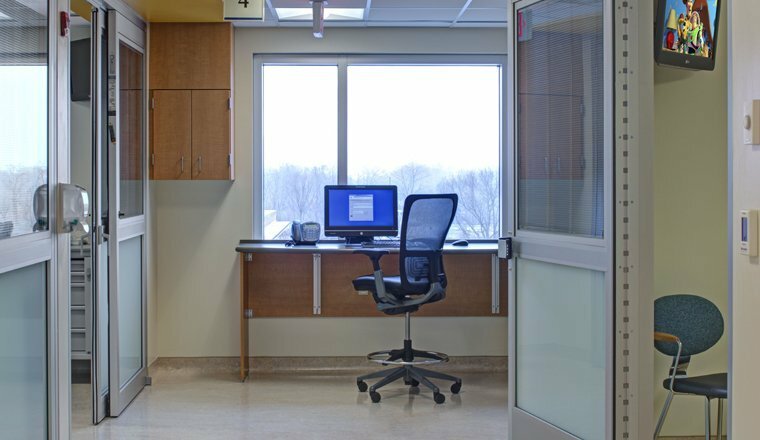 As a LEED accredited professional, Mr. Albert is committed to applying sustainable design principles to healthcare environments. 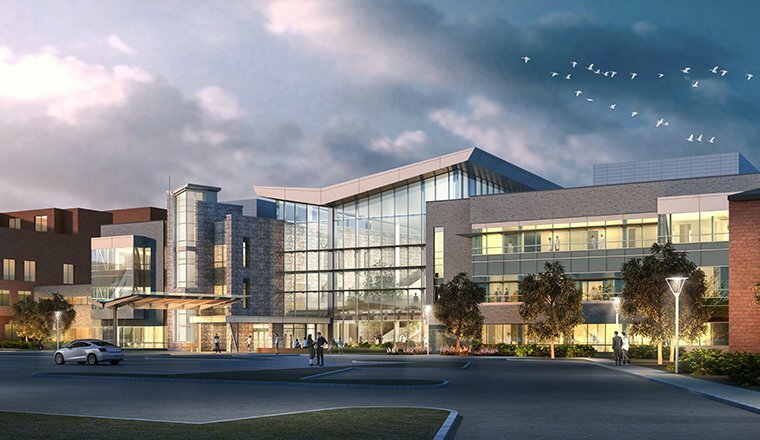 His philosophy is that a well designed health care facility can have a positive impact on patient care, quality of life, and staff outlook. Mr. Albert specializes in inpatient care and high-acuity projects within hospital and ambulatory settings.